Governor Greitens (R) has appointed Ernie Rhodes as Missouri’s Emergency Management Agency director and Tim Bean to serve as the state fire marshal. 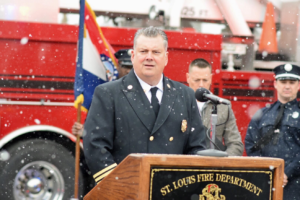 The Governor made that announcement Wednesday before a crowd of first responders at the St. Louis Fire Academy. 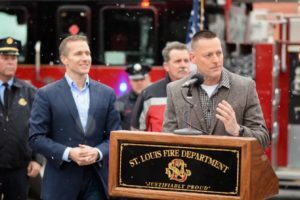 “When our nation faced its most devastating attacks during September 11th, Ernie went to New York as part of Missouri’s Urban Rescue team, just two days after September 11th,” said Greitens. Rhodes, who currently serves as fire chief for West County EMS, said he is grateful for this opportunity. “I’ve been in the fire service for 32 years. I started as a young lad in Desloge, Missouri as a junior fireman. Two weeks after that, I realized how much I loved helping people,” said Rhodes. Bean, who currently serves as the West Plains fire chief, had this to say. “I wake up every morning and I say I want to be the best boots on the ground. I would challenge it. 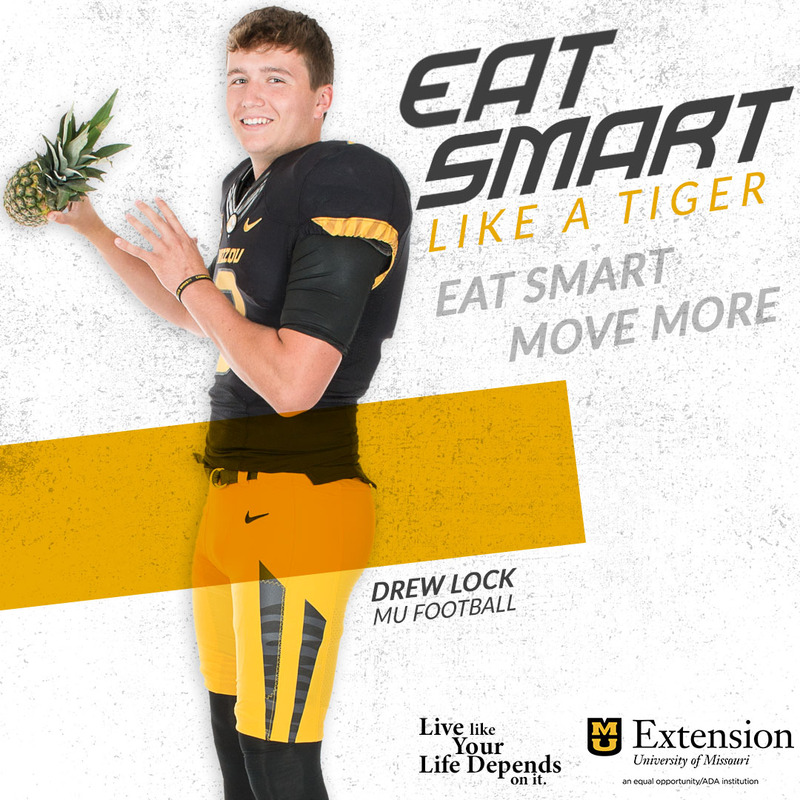 Let’s take that motto on,” said Bean. The governor also delivered a message to all of the state’s first responders. “No matter how cold it gets. No matter how dark the night, they’re willing to go out and to put their lives on the line for all of us. We want to let every first responder in the state of Missouri know that we’ve got their back,” says Greitens. After the announcement, the governor, Bean, and Rhodes participated in training exercises with city firefighters.